Things to do at the Port Isabel Public Library! Co-Sponsored by the Museums of Port Isabel. 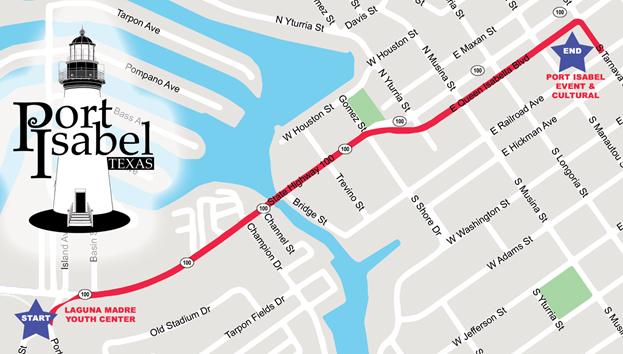 On Wednesday, December 15, from 6:00 to 9:00 p.m. the City of Port Isabel will be sending a group of judges in a decorated, caroling Santa-Mobile throughout Port Isabel looking for the best ten lighted and decorated properties (commercial or residential). Property owners with the best lights and decorations will be given a winning ticket which they can redeem for their prize package at the Treasures of the Gulf Museum at 317 E. Railroad Ave. beginning on Tuesday, December 22. 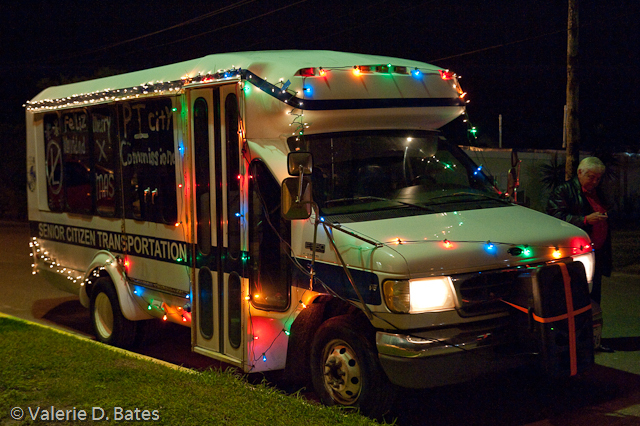 Look for the decorated, caroling Santa-Mobile in your neighborhood after 9:00 p.m. on Wednesday, December 15th! 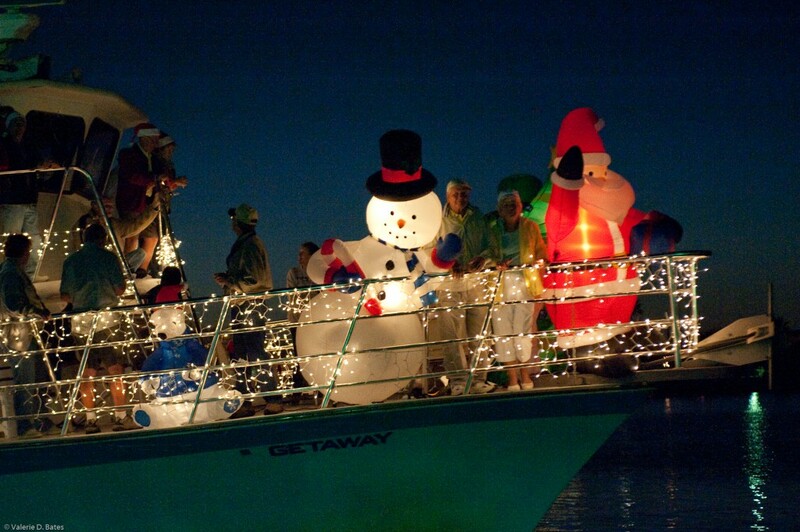 If you have a property you would like to nominate, please contact the Port Isabel City Hall at 956/943-2682 by December 14th, 5:00 p.m.
Lighted Christmas Boat Parade Winners! Sponsors: Port Isabel Economic Development Council, Port Isabel-South Padre Press, White Sands Motel, Marina & Restaurant, Louie’s Backyard. Donors: Ramada Limited, White Sands Motor Lodge, Marina & Restaurant, Super 8 Motel, Southwind Inn, Willie Jackson Rentals, Travel Lodge, Hilton Garden Inn, Casa Rosa, Comfort Suites, Palm Street Pier, Mickey’s Chocolate Treats & More, Pirate’s Landing, Manuel’s, Ted’s Restaurant, Louie’s Backyard, Dairy Queen, Cap’n Roy’s, Uchi, PadreRitaville, Marcello’s, Dirty Al’s, Wild Fork, Doubleday’s, La Jaiba, Parrot Eyes, Lavina’s Natural Nail Care, Airtech, Inc., Coleman Hall & Heinze Insurance, White Lumber & Supply, Unum Day Spa, Designer Consigner, Purple Parrot, Quik Stop, Black Dragon Cruises, H.E.B., ArtSea, Ben’s Liquors, Alex Avalos Printing, Radio Shack, Bridgeview Flowers, Island Cinema, Consigning Women, Massage & Healing Arts Center, Museums of Port Isabel, Port Isabel Dental Associates, Silver Breeze, Glazer’s. For more information, call the Port Isabel Chamber of Commerce at 956/943-2262. \” alt=\”20091218_cmasdecorating-13\” width=\”400\” height=\”266\” />For more information, contact City Hall at 956/943-2682.